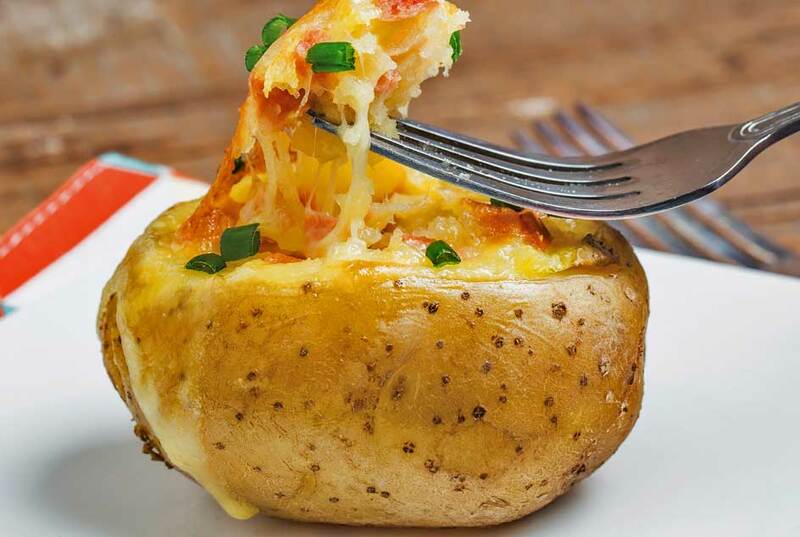 Sunday 14th October is Jacket Potato Day! Come and ride on our steam train on Sunday 14th October and while you are at Ludborough station call in at the Steaming Kettle Buffet and enjoy a delicious Jacket Potato. The price is only £4.50 and there’s a choice of fillings: Baked Beans, Cheese or Tuna Fish. We look forward to seeing you!